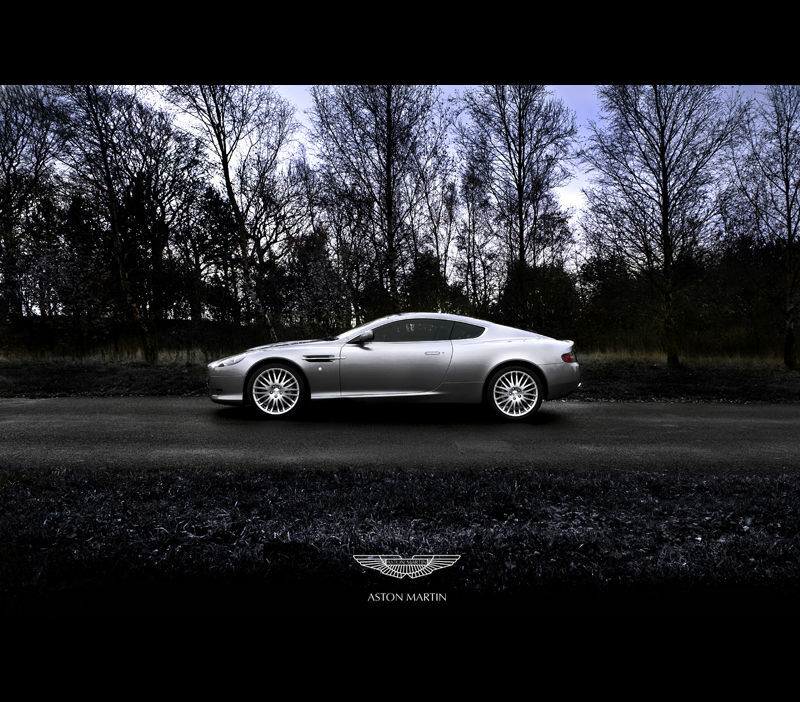 This week commercial car photographer Tim Wallace was bust shooting a Aston Martin DB9 for some China based advertising work with our client Aston. The DB9 is still a very sort after model and recently was named as the nations ultimate dream car pipping Bugatti Veyron and the Audi R8 to the post. 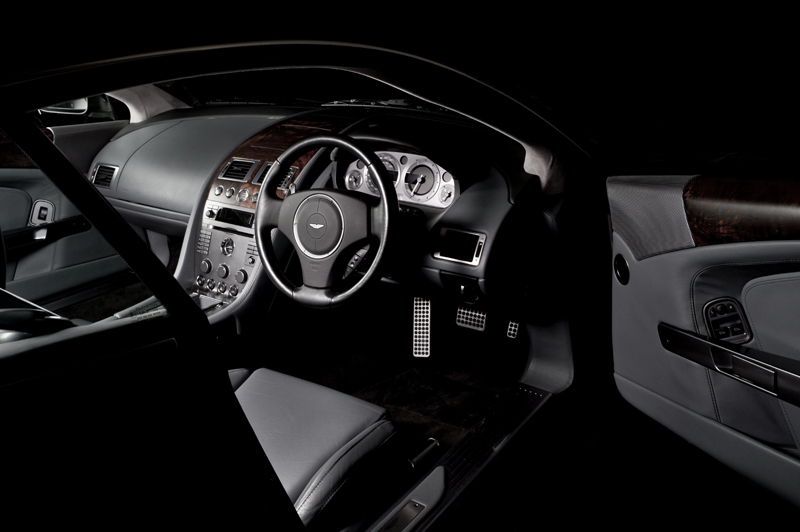 The £110,000 DB9 came top in the poll recently of more than 3,000 motorists. 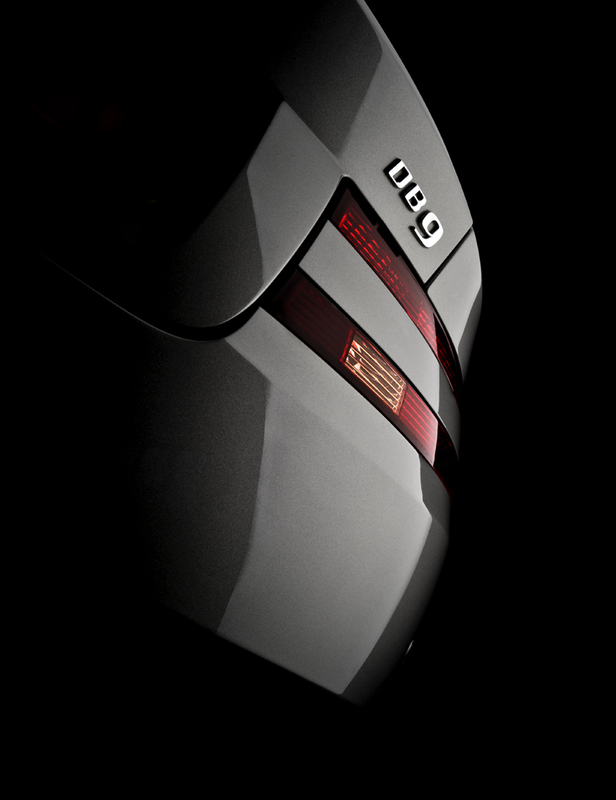 The world’s ultimate supercar, the Bugatti Veyron came second, with the 187mph Audi R8 coming fourth. The list also includes the Mercedes McLaren SLR, Ferrari Enzo, Porsche Carrera GT, Ferrari 612 Scaglietti and Lamborghini Gallardo. And Aston Martin toasted a double victory by being named the UK’s dream car manufacturer in the DVLA Personalised Registrations poll ahead of Ferrari, Bugatti, Mercedes and Lamborghini. Luxury car makers Pagani, Koenigsegg and Roll-Royce didn’t make the list, but more attainable brand Ford came in at tenth.